The number of books available in and out of print on astrology is mind-boggling and continuing to grow. Unfortunately, there is a lot of “static noise” in the overall stream of information, which can make finding the best books on the subject a daunting task. 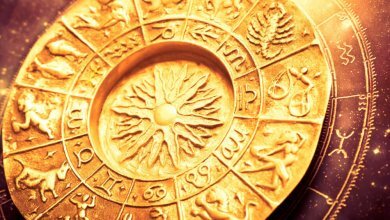 Astrology is a complex study and practice, which makes beginner books that promise to “make it easy” misleading, giving a rich and deep study short shrift. It is not my intention to review any and all astrology books, but rather to “cherry pick” the best of books based on my work as a professional astrologer and lifelong student of the craft. Over the years since I bought my first astrology books in 1992, I have accumulated a large library of books, which I have thinned out and refined at least three times. The last culling done in 2016 really reduced the number of books dramatically from hundreds to more than 50, but less than 100. Among this number, there are probably about 20 to 30 that I will actually reference, use, and recommend now that I have been practicing full time since 2013. Over time, I found books with historical value, but less and less practical use, from authors very much trapped in the period of time they were writing. Other books transcend the limits of the era and hit that sweet spot of timeless knowledge delivered without too many trappings of the historical period. For this review process, I am looking three main factors: the knowledge and wisdom of the author, the readability and delivery of the knowledge, and the usefulness of the book – in practice or for building an understanding of the field. Beginner books will be delineated from more advanced techniques from largely philosophical and or theoretical books. Most of the books will fall somewhere between beginner and theoretical, with an eye towards usefulness. 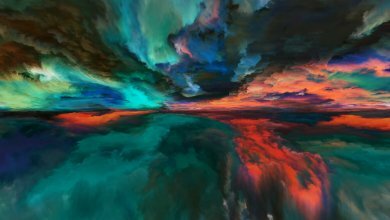 When I began, I read as much as I could from past and current authors and explored many different techniques until I finally settled on my particular way of doing astrology, which has become my signature style. I value labels in so much as they help us move forward, but not trap us in groupthink, regardless of the group. I am biased. I am biased for a well-thought out and fully rendered ideas and techniques that can be put to use in a reading situation, either personally or professionally. I am biased against astrology writers who use a technique effectively in practice, decide to write a book, and are sloppy in the presentation and explanation of the technique, something I have encountered repeatedly with books on Horary astrology. I have a PhD in English, so I am biased for good research, properly referenced in footnotes, endnotes, tables of contents, glossaries, and bibliographies. I am biased against books that are poorly presented in editorial terms, no references when clearly using ideas presented by others prior to the text being written or no way to search the text with key ideas identified by page numbers, especially unhelpful in lengthy books covering several hundred pages of information. I am an Aries Sun, with Libra Moon, Scorpio Rising, Mercury and Venus in Aries, and Mars in Taurus. Translation – I want the writer to “get to the point”, keep the complexity of the ideas but deliver them in a digestible written explanation, go deep, make it so I can follow the steps of a process or the path of research that lead to the claims in the book, and give me something I can use and build on! My astrology is my lens for, well … everything. So, it is my lens for selecting and recommending books, decks, websites, plumbers, cleaning services, mechanics, and relationships. We all have a point of view we use to interpret information and we really enjoy connecting with others who have similar points of view. I will be most helpful to you if my point of view and your point of view have significant similarities. If you spend enough time reading music or movie reviews and you explore a number of different reviewers, you probably experience a thrill when you find the reviewer that hits your sweet spot and you can trust him or her to give you a heads up on music or a movie in a way you can trust. When you listen to music or see the movie by “your” reviewer, you know you will not be wasting your time. I want to be “your” reviewer. The full title of this book is New Moon Astrology: The Secret of Astrological Timing to Make All Your Dreams Come True, with a further tagline, “Get What You Wish for in Love … Happiness … Health … Career … Money … and More! Wow! Either Jan Spiller and/or the marketing team really felt like going all in on this cover and what is promised. Normally, I would stop at the cover and put the book back, fortunately, this was not the first book I read of Spiller’s; otherwise this cover, while certainly geared to make me grab and clutch the book to my chest, maybe even sleep with it under my pillow, only sends warning bells off to my Scorpio Ascendant, which operates with a very, very healthy dose of skepticism. The ISBN 13 number for this book is 978-0553380866 and it is currently $15.20 USD on Amazon at the time this article was written. If you are a used book junkie, you can find a copy on Alibris for $3.60 USD. Published in 2001, this book actually gives you practice for performing a ritual to complete intentions using the astrological event of the New Moon. 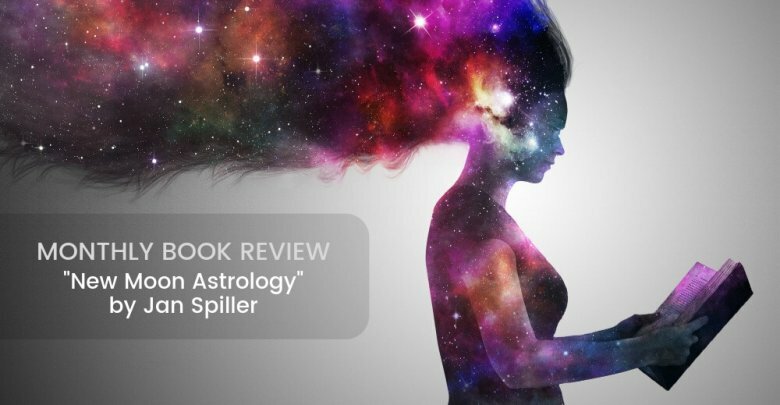 Spiller hits all my biases with regard to knowledge of the field; she definitely “knows her stuff”, practical use of astrology, and clear step-by-step explanations of how to perform the action she offering as a way to use astrology to improve your ability to get what you want. She is fantastically readable and takes her time working through the steps and the nuances of the process. 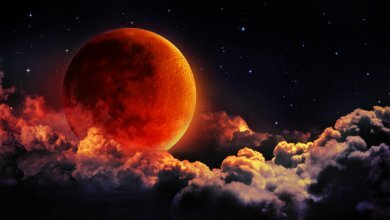 To get a taste of how she wants you to use New Moon astrology visit my other Ask Astrology article on the New Moon this month and in future months. The book is well-edited, with a useful table of contents that doubles as the glossary (so no actual glossary at the end of the book). She is a fluid writer capable of explaining some of the caveats to the process, like what the Moon “void of course” means and how that particular behavior affects what she is trying to teach you through her book. 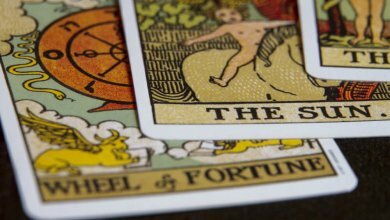 She takes the time to give ample examples with each New Moon, and each category a sign rules. At the end of the early chapter entitled Maximizing Results (25 to 33), she provides a Rules of the Road list that is an excellent summation of the New Moon wishing concepts and the practice. Get this book and use it. Even if you have little knowledge or, honestly, no knowledge of astrology beyond your Sun sign, you can put this book to use. And truthfully, even if you did not know your Sun sign, you could use this book. All you need is a calendar with the New Moons listed for the year. 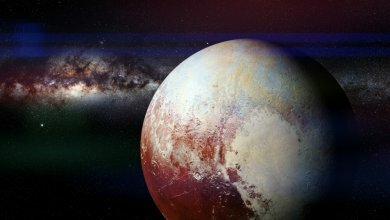 Figure out which New Moon is for each month; the one on April 5th of 2019 is the Aries New Moon. Read up to the Rules of the Road in the book, go to the Aries New Moon section, and start doing the work. Really, it is that simple.